G-Pak's look ace! good luck with the build and keep the pics coming. Woah that looks like a great starting point. G-Pak's are a ripper of a spec of Torana out of the box. I don't mind your plans one bit. That would be considered "very good" condition by today's standards. Nice original crossply on the front. Is that a Firestone? No rust in the radiator support panel, or behind the bonnet hinges. What a great body. Id say excellent for a unrestored car. A bit more disassembled IMG_0023.jpg 519.3K 22 downloads IMG_0024.jpg 455.93K 22 downloads. Did you find the original stripes under the red paint? Yep, the drivers door had the stripe under the last coat of paint and was chamois under that. A query guys, who have people used for checking and recalibrating gauges and how much should it cost? 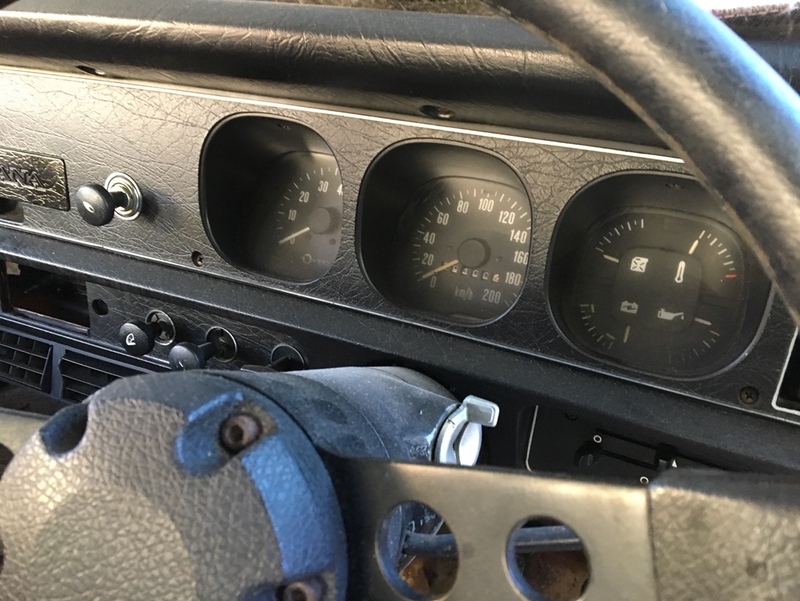 For the gauge cluster talk to Chris Curtis aka VDO who is on here. He's in Brisbane and very helpful. Cost will vary depending on what needs to be done. My tacho was shot. He sent me a new board which I installed and calibrated with his support. I think that was around $120 from memory.